Buena Park is home to amusement parks, wax museums and theaters--and a 4.5 acre full-fledged farm at Buena Park High School. In the heart of Orange County, you will find field crops, pens for 400 farm animals ranging from chickens to beef cattle, 200 fruit and stone fruit trees and a student-run farm store. 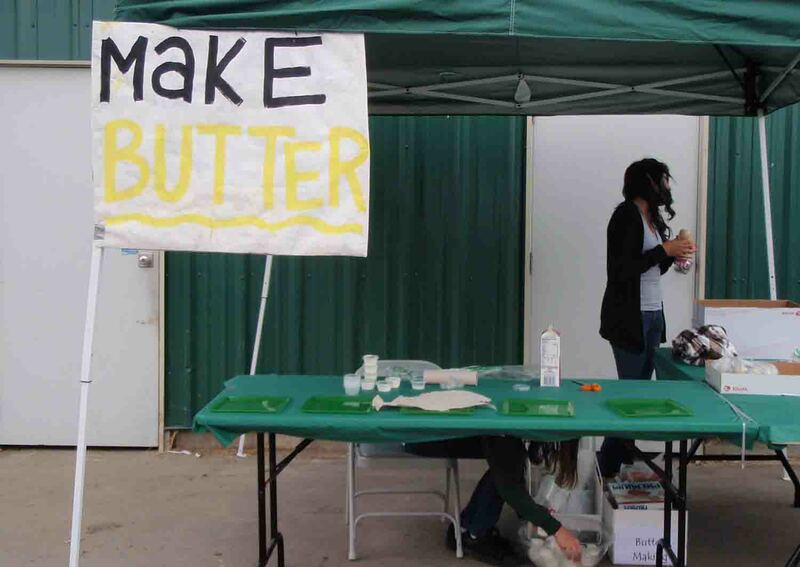 Last Saturday’s “Spring Festival” at the Buena Park High farm site highlighted the ag program and featured activities such as seed planting, butter making and goat milking. On display were pens with pigs, goats, and lambs and a beautiful Angus steer. Ag students carried around a small box of baby chicks for visitors to see and pet. 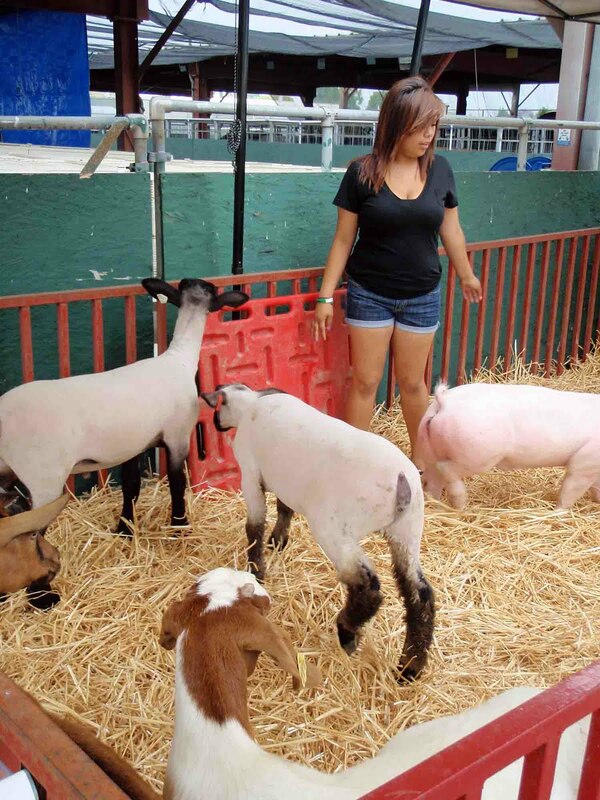 The festival served as a fundraiser to help pay to raise animals at the school farm. The costs are high. A single turkey costs $100 in feed, medicine and insurance each school year. The cost is $300 for a goat and $3,000 for a single steer. 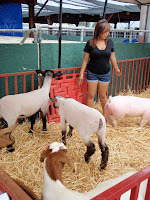 Nancy Jauregui, a senior and Future Farmers of America (FFA) officer says, “people think their food comes from boxes and bags. 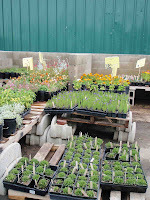 People need to know where their food comes from so they can eat healthy." 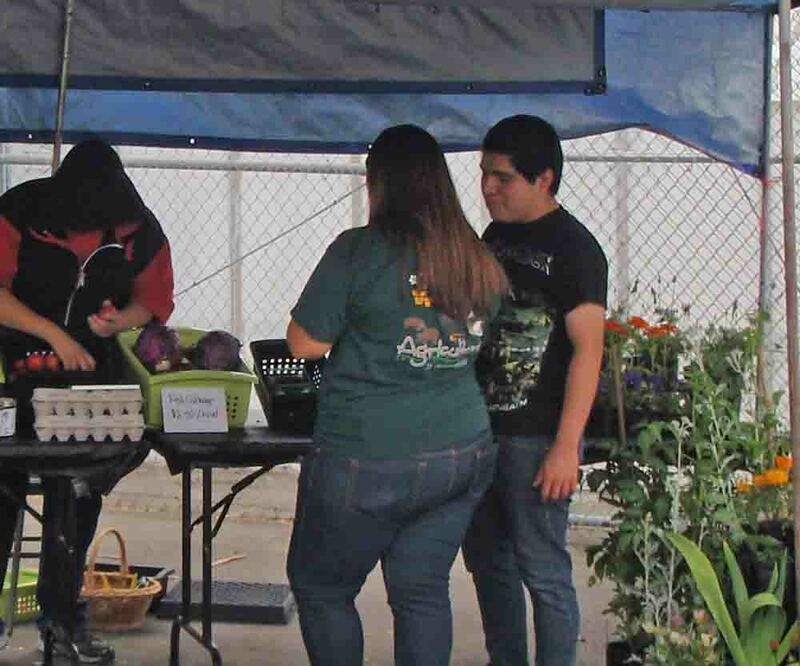 Agromin is the proud corporate sponsor of the Buena Park High FFA ag program and provides seeds and organic soils and mulches for the farm and greenhouse. 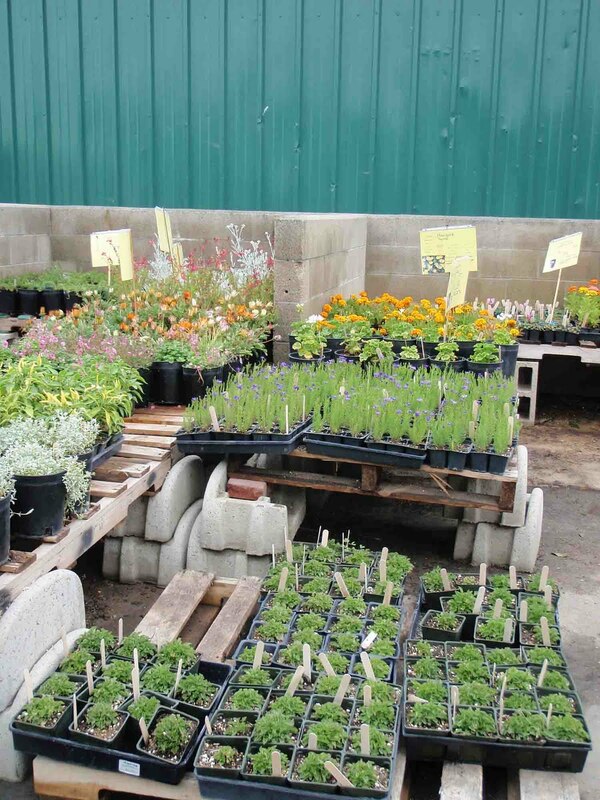 Agromin is also a partner with the school in planning and developing a second plot of land at the school that will eventually include more crops and a large pumpkin patch for a fall fundraiser event.